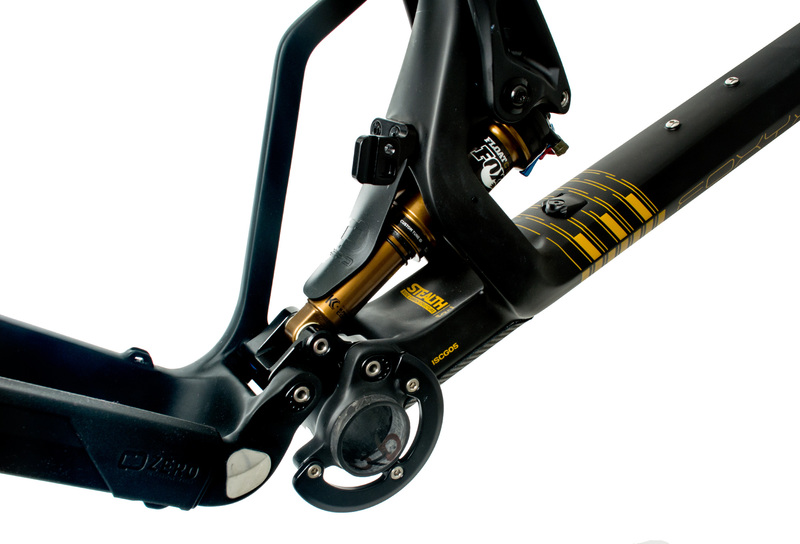 The Zero System belongs within the so-called “Virtual Pivot” suspension systems. 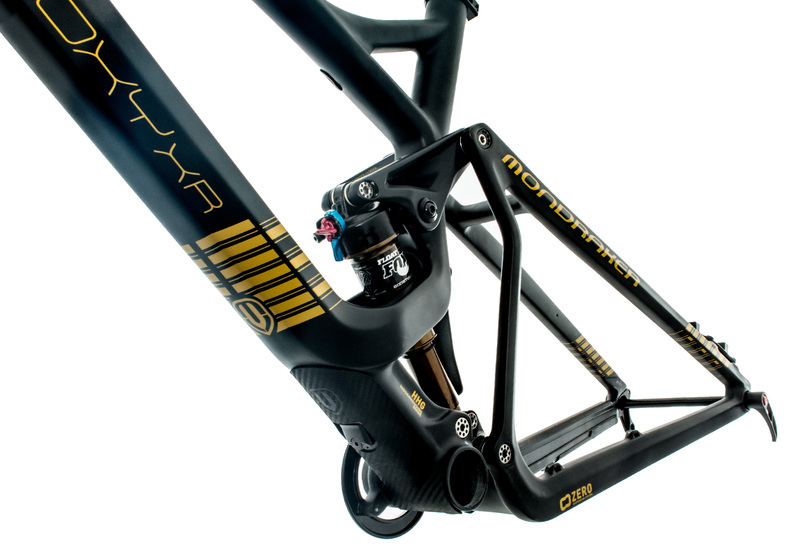 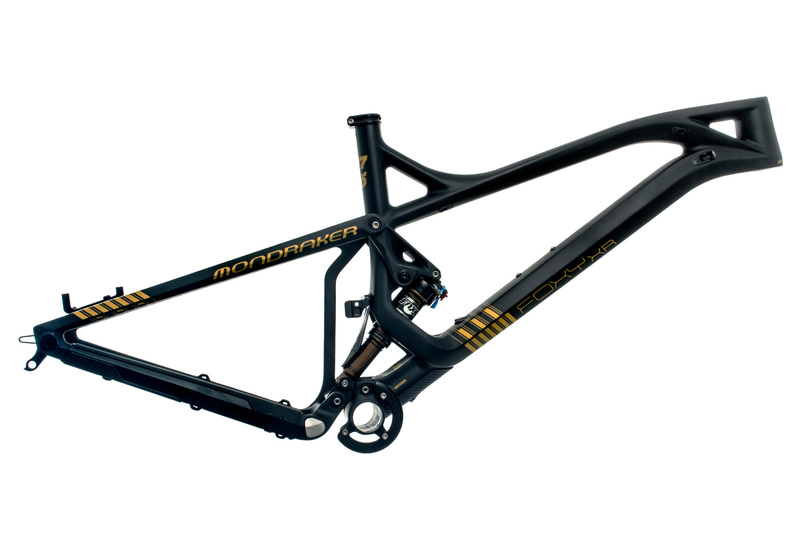 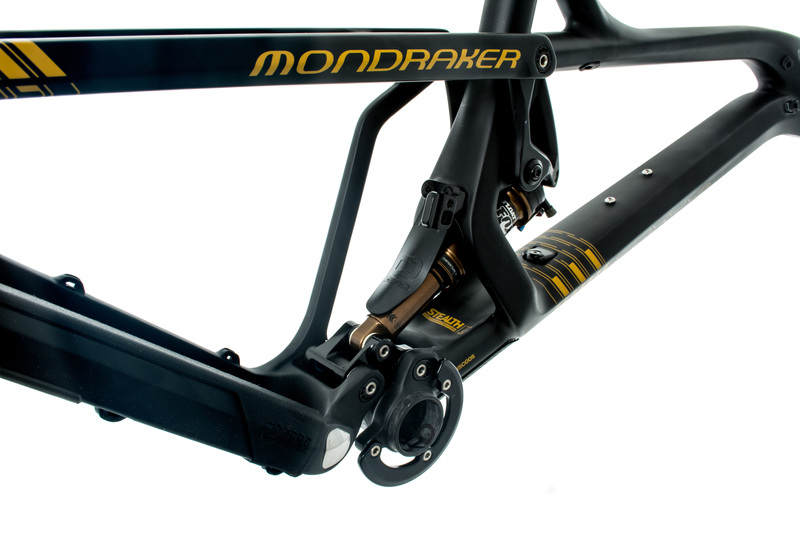 That said, Zero is a proprietary suspension platform designed and used solely by Mondraker. 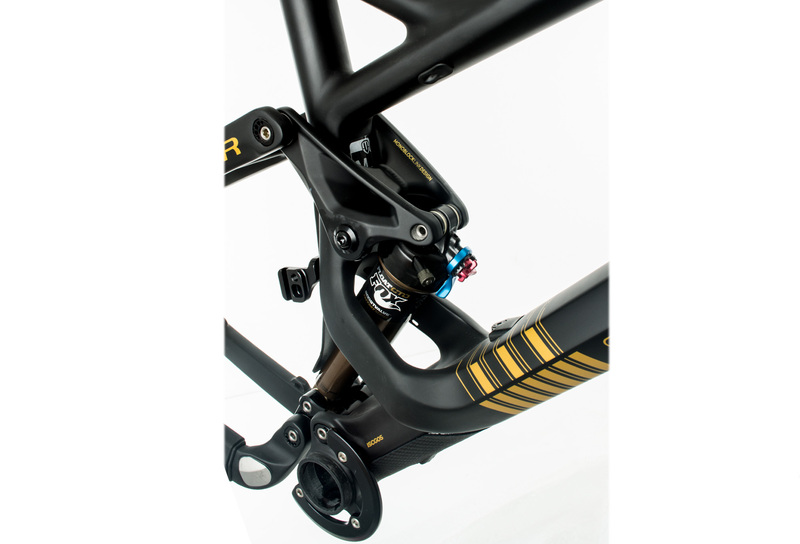 The most relevant aspect of the Zero system if compared to other alternatives within this category is that the rear shock is floating between two links and is compressed from both ends. Depending on the optimization of the system and based on its usage, the lower link compresses the rear shock an average of about 35% of its total length and the upper plate approximately 65%. The positioning of the rear shock together with the compression that the shock receives from both sides makes this system unique.